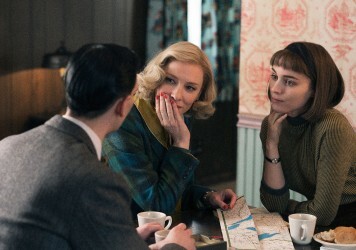 How on earth could a coming-of-age drama handle the experience of coming out? Often painful viewing, but you may well cry at the end. A necessary step that nevertheless betrays the crippling straightness of Hollywood. Love, Simon begins with the chilling words “My name is Simon, and I’m just like you…” As the first ever mainstream US coming-of-age film to centre on a gay protagonist, it is safe to assume that this opening monologue is addressed at a predominantly straight audience. Before we even have the time to question this principle of assimilating gayness within the heterosexual world by erasing difference, Simon (Nick Robinson) goes on to describe his life as ‘normal’, a word which itself raises its fair share of questions. What is ‘normal’? Normal how? Is being normal a good thing? What does it mean for a gay man to be ‘normal’? Far from clearing things up, Simon’s explanation of what constitutes his ‘normal’ life only complicates proceedings further. His concept of normalcy is clearly mapped onto that of the American coming-of-age film: a normal teenager in a typical teen movie has lovely but awkward parents, a quirky younger sibling, an eclectic set of friends, and a distinctive, montage-friendly routine for getting to school every day. Dutifully, so does Simon. 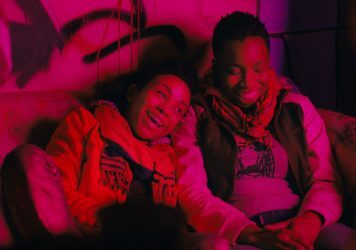 This gives us a framework for addressing the film, but also – once again – raises questions: can a coming out story really fit into the American mainstream teen movie mode and emerge unscathed and un-problematised? Should we want it to? The answer to the first question is: as well as any straight story can. Most of the narrative leaps and shortcuts that Love, Simon relies on are only bewildering because we’ve never seen a gay story given the same casual, fantastical treatment that straight stories have a billion times before. But there is a limit to the equivalence one can try to establish between straight and gay coming-of-age stories. Even in Simon’s clearly tolerant and liberal neighbourhood – there is already one openly gay boy in his school – Simon is still expected to be straight and has no way of knowing how his peers would react to his coming out. By contrast, a straight character never has to face such uncertainty, and certainly does not risk being cast out – or even attacked – in the same way. As a result, a few narrative twists and turns that would be perfectly fine in a straight story seem callous and insensitive here. When schoolmate Martin (Logan Miller) finds out about Simon’s secret and uses it to blackmail him, Simon is too scared not to obey the boy’s annoying demands. When these demands prove to have disastrous consequences on Simon’s friends, and the truth about the blackmailing surfaces, Simon’s friends blame him for being selfish. In a world that remains crushingly homophobic, this response just seems entirely unfair. And yet, despite these strangely misjudged moments, Love, Simon succeeds in navigating most of the pitfalls of the gay coming-of-age narrative and is ultimately moving and genuine. Simon’s “I’m just like you” monologue, as it turns out, isn’t necessarily addressed to a hypothetical, mostly straight audience. Rather it is Simon’s rehearsal run for his first email to Blue, a mysterious high school student writing under a pseudonym about his own sexuality and his fear of coming out. The film is at its best when it conveys Simon’s loneliness and his longing for someone “just like him”, a heartache that carries the story beyond its unsuccessful attempts at humour, cringe-worthy pop culture references, and other clunkier characteristics. 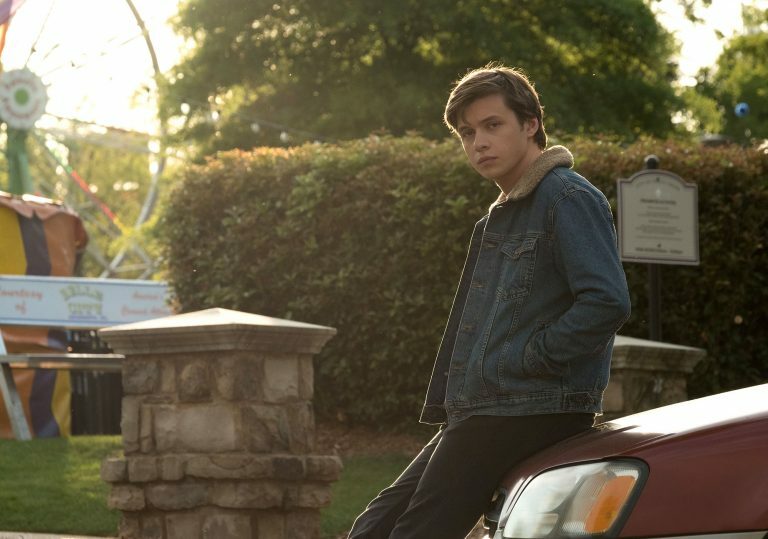 Nick Robinson in the title role deserves huge credit for managing the riveting transition from classic straight movie protagonist to a character with real depth and a profound, elemental longing. A particularly moving conversation between Simon and his mother, played beautifully by Jennifer Garner, could lazily – but not completely inaccurately – be described as the Hollywood version of Michael Stuhlbarg’s sage fatherly advice in Call Me by Your Name. This comparison is more telling than it might first appear. As great as it is to see Hollywood finally producing a gay coming-of-age story, it is hard to rejoice in a film that nevertheless feels like it were engineered to ruffle the fewest feathers possible. By contrast, non-mainstream cinema has been putting gay characters in the spotlight for a long time, and even the least explicit art house films – such as Call Me by Your Name – feel more progressive for not assimilating gayness into a straight culture. 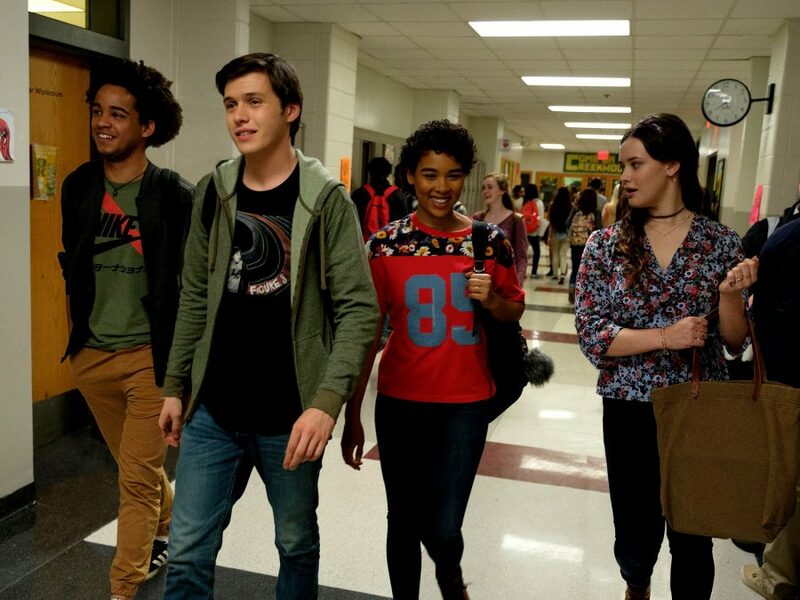 Still, being represented in a positive light within the mainstream remains a positive force: we are already hearing countless accounts of American teenagers emboldened to come out after screenings of Love, Simon, feeling safe and accepted. One can only hope that Hollywood can one day make a film about Ethan (Clark Moore), the openly gay teenager in Simon’s school whose fabulous perm, incredible sense of style and camp mannerisms apparently mean that he cannot be at the centre of a mainstream studio production just yet. 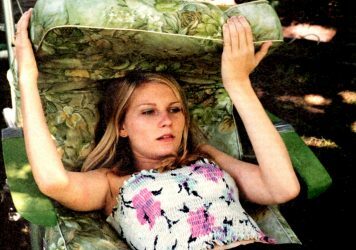 From Small Soldiers to her collaborations with Sofia Coppola, a generation of moviegoers have grown up alongside the American star.